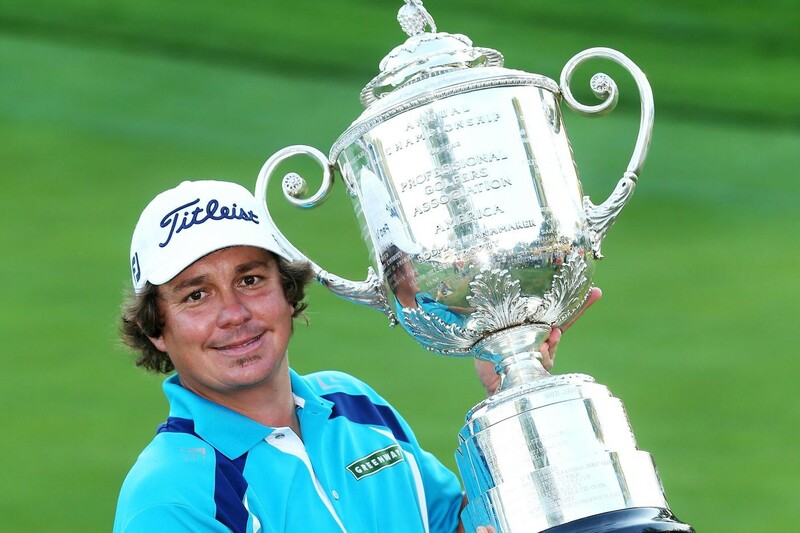 In our final PGA Championship podcast of the week, Jason Dufner joins fellow PGA Champion Steve Elkington to reminisce about his 2013 win. It's an in depth interview filled with great detail and a few surprises. In addition, don't forget to enter the incredible Secret Golf/PGA Championship giveaway. Diane gives you all of the details on what you can win and how you can enter.